Brides spend a substantial amount of their wedding budget on a gown which is truthfully worn for less than 24 hours. So instead of leaving your beautiful dress boxed up in the back of your wardrobe, why not give it a new lease of life and recycle it? Our team here at No. 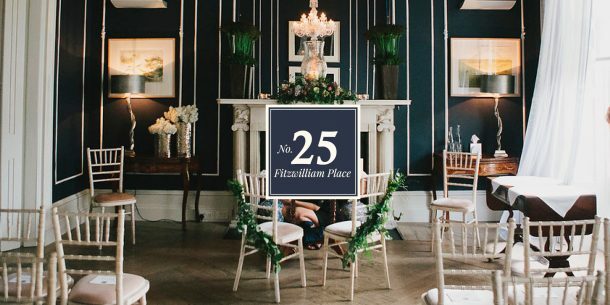 25 Fitzwilliam Place have compiled a list of the most meaningful ways to recycle your wedding dress so it’s not forgotten about while helping to spread some kindness and maybe giving a bride a chance to share your special dress at the same time. Donating your wedding dress is such a lovely act of kindness. Your dress has probably brought you so much happiness so why not pass on this beautiful gown and give another bride the same chance to enjoy it. There are several charities that would be happy to take it off your hands. 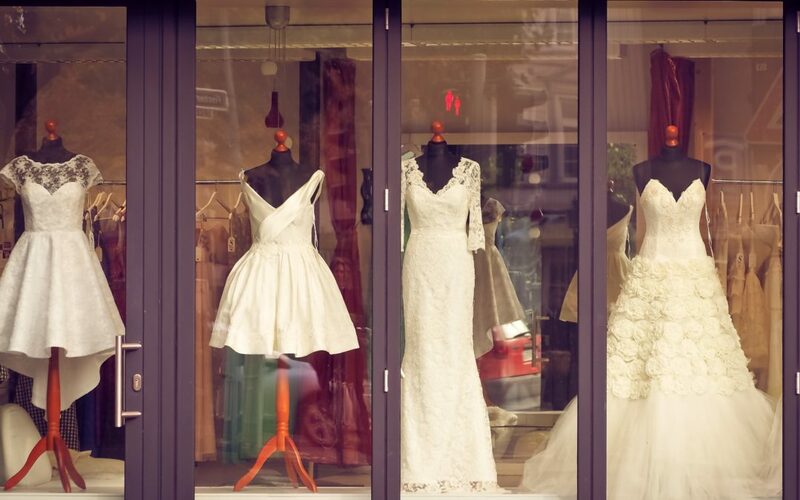 Oxfam has a bridal charity outlet in both Dublin and Bangor and Barnardos Bridal is located in both Dun Laoghaire and Wexford while St Vincent De Paul happily take wedding dress donations countrywide. You could also donate your dress to the Wishing Well Foundation and Gift of a Wedding. Both of these charities do amazing work funding and organising weddings for terminally ill women who may not be able to afford a nice dress for their wedding day. Angel Gowns for Angel Babies are another amazing charity that welcomes wedding dress donations. This organisation use your wedding dress to create tiny baby gowns for newborns who have passed away too soon. These dresses are then sent to hospitals all over Ireland and each dress can provide around 12 gowns. Fashion trends change from year to year but there is something so kind and thoughtful about keeping your wedding dress and passing it on as a vintage piece to the next generation. Even if they don’t like the style, they will always have the option to repurpose it to fit their own personal taste. Whether you’re handing it down to your daughter, granddaughter or your niece, they are sure to be grateful that you kept them in mind. We would suggest you have it professionally cleaned and packaged before you put it into a storage closet to avoid the garment being damaged. Companies like The Empty Box Company even use acid-free cardboard boxes for you to store it in. Wedding dresses can be an extremely costly part of a wedding which is why we suggest that if you don’t want the hassle of storing yours, you should sell it to a store or online and donate the funds to a charity close to your heart. There are a number of websites that specialise in the resale of bridal gowns. 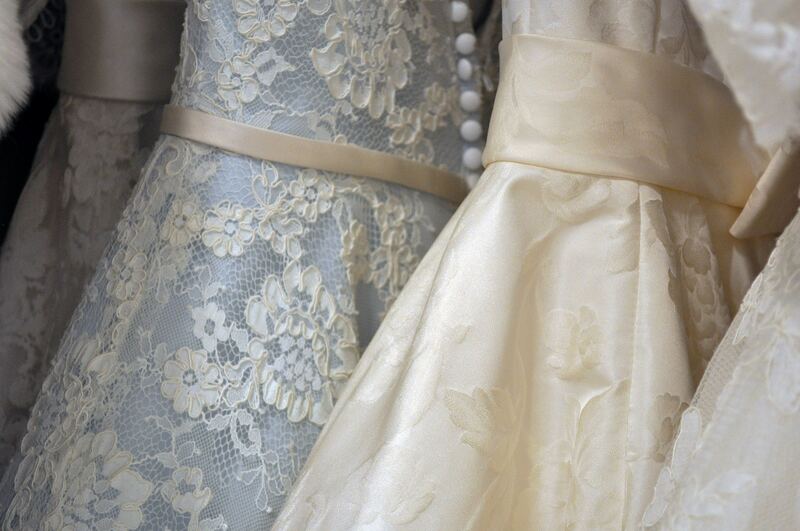 Check out Sell my Wedding Dress, which is a second hand and pre-owned online marketplace. You will not only be making another woman very happy buying a beautiful dress at a cheaper maybe more affordable price, but you will be using your dress as an opportunity to spread kindness. Dresses can often be of great sentimental value which is why we love the idea of creating a new style using your dress. If you have a favourite style, then why not upstyle your dress to suit your own personal taste. If you are not the best at sewing, research a local seamstress who will know exactly what will work for both you and the dress. We promise it will be fun and think about how fun it would be to wear your redesigned gown to your next wedding anniversary. At No. 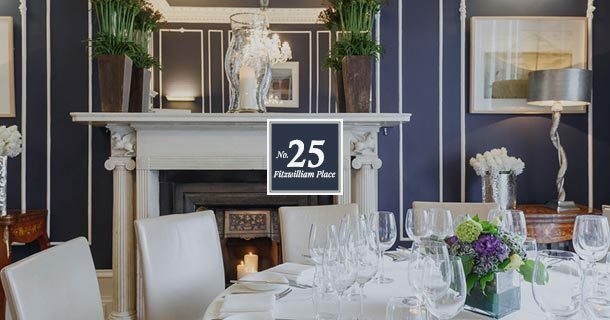 25, as well as offering a luxurious, intimate Georgian venue and restaurant quality menus, we also look after the smaller details so that you can relax and really enjoy your special day. If you’re still looking for your perfect wedding venue in Dublin City Centre, please don’t hesitate to contact us here.